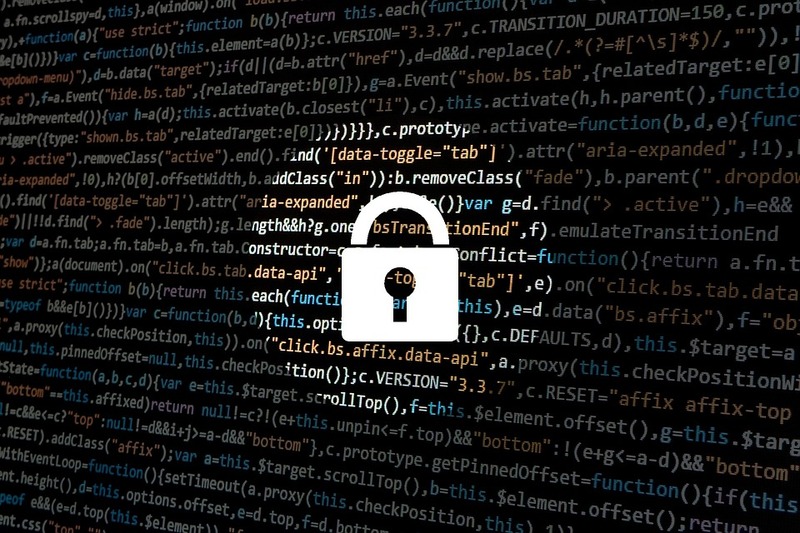 This entry was posted in Technical, Tips and tagged get a SSL certificate, how to keep your business website secure, update regularly, use two-factor identification on June 12, 2017 by Danny. As the use of tablets overtake smartphones, publishers are enjoyiong the great benefits of this mobile device. With this new portable technology, they can do their work wherever they may be. In fact, this gadget also serves busy bloggers, writers and business owners very efficiently. 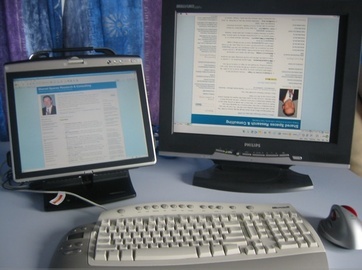 It can be used a second monitor in wired workstations whether at home or in the office. Oftentimes, these people need to work on several browsers and having a single monitor may not be enough. But thanks to the tablet, they can work better and thus, be more productive. To use your iPad as a second monitor, your first step is to download a second display app. There are Android and iOS app that somehow informs your desktop that another external monitor is connecting to your system. Some of these popular apps are easy to configure, you can do it in a few minutes. And they’re very affordable ranging from $1.99 to a high of $9.99. This entry was posted in Productivity, Software, Technical, Technology, Tips on November 7, 2012 by Teresa Te. If you’re among the many bloggers who are using WordPress.com to host your blogs either as a free or premium account, WordPress got some good news for you. 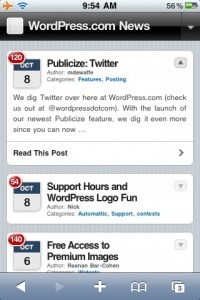 All WordPress.com blogs are now mobile-friendly, well at least for the iPhone and Blackberry devices. Being mobile-friendly means that all blogs hosted on WordPress.com can now be displayed using an optimized WP Touch theme, provided of course that readers are using the iPhone or Blackberry devices when viewing your blogs. Readers with these devices will have easy access to blog posts, pages and archives. In addition, they will also get access to a fancy AJAX commenting and post loading interface. The mobile theme will also scale down blog headers to fit it on the screen of these mobile devices. But how about your blog readers who are not using the iPhone and Blackberry devices? WordPress.com will be using the modified WordPress Mobile Edition to display your blogs. This entry was posted in Blogging, Technical, WordPress on October 20, 2009 by Arnold Zafra. The guys over at BlogPerfume have a look at what other free blog platforms available are next to WordPress, to host your blog with. Their list is rather complete and makes it easier to discover most alternative platforms. Handy if you want to move away from WordPress or want to have a look at all the platforms before making your choice and chose for a specific blog platform. A while ago I published a similar but shorter list on BloggingPro. Although I only mentioned the then poplar options, I went a little more in-depth and compared pros and cons of listed platforms. This entry was posted in Software, Technical and tagged Software on June 29, 2009 by franky.